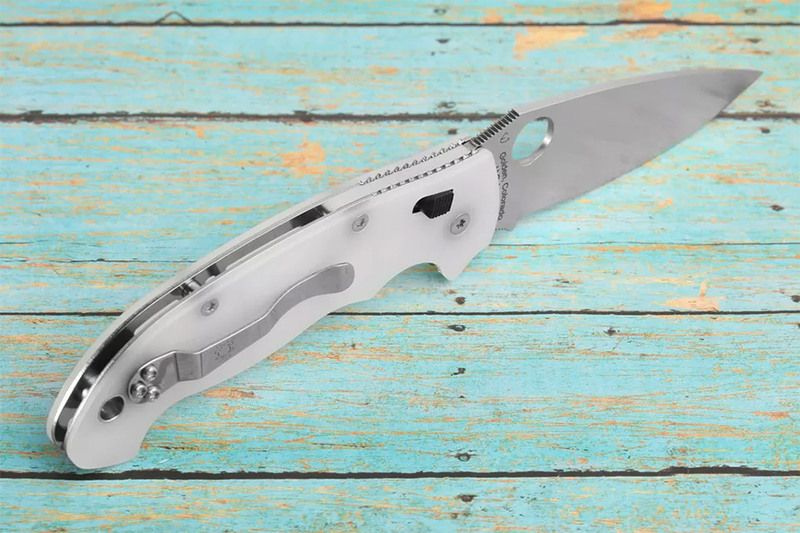 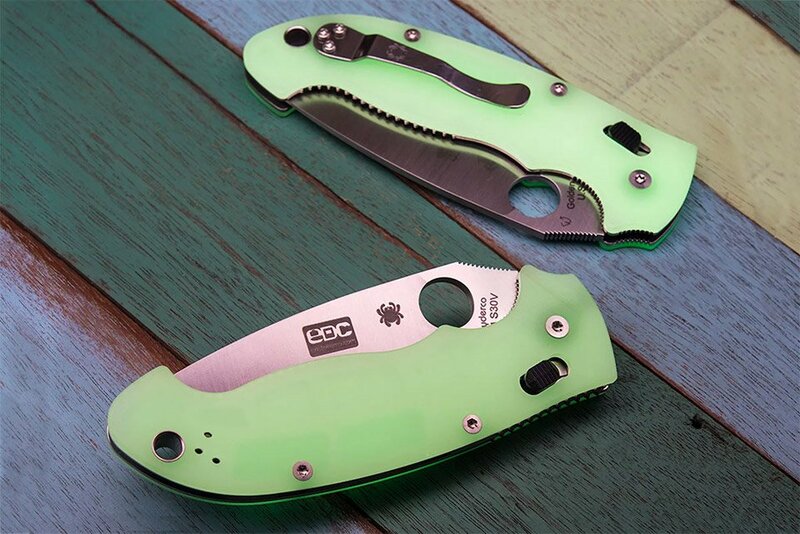 This limited-edition knife not only features a big 3.85″ blade, and a sturdy stainless steel body, but it’s got glow-in-the-dark handle scales. 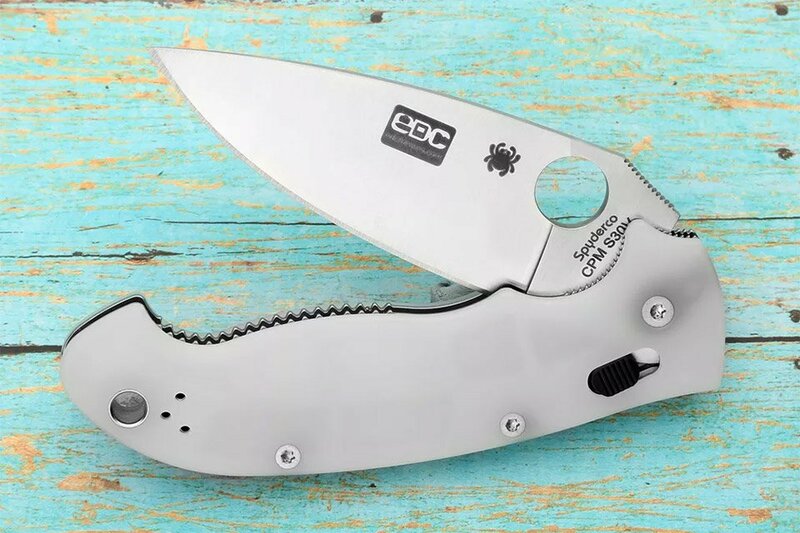 Other features include a ball bearing lock, a lanyard hole, and a pocket clip. 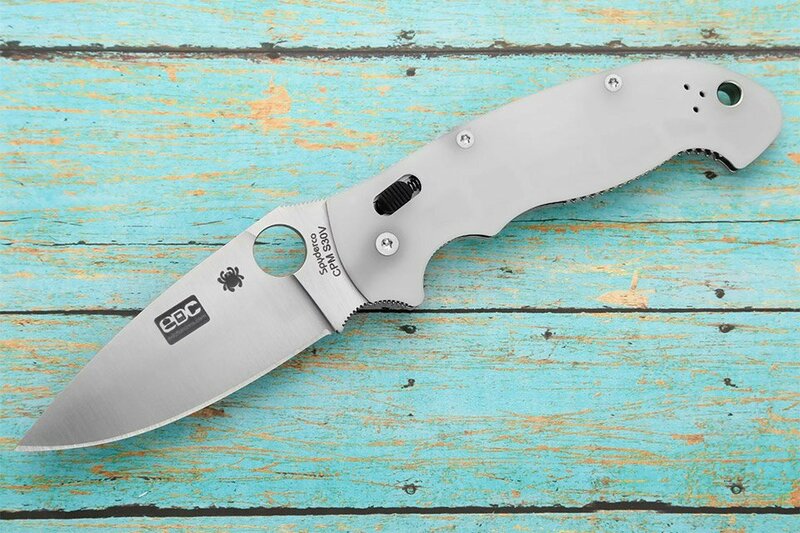 Available for a limited time from Massdrop.